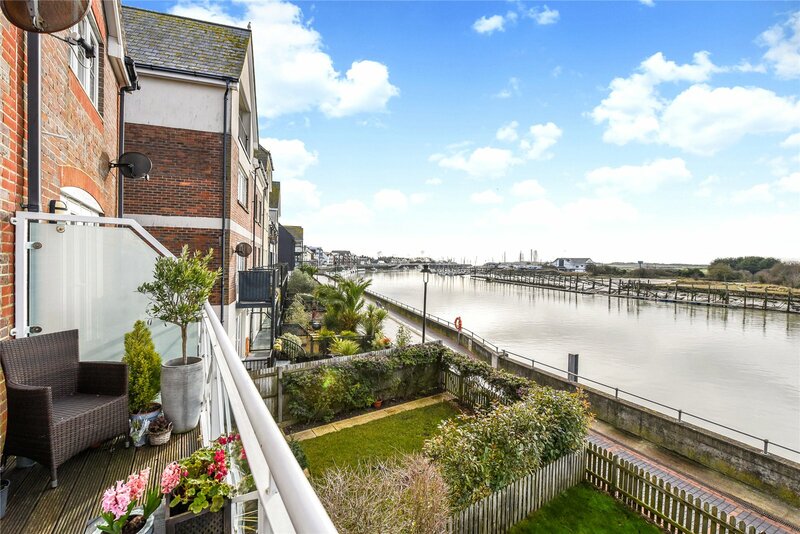 A beautifully presented three bedroom townhouse believed to have been built in 2001, enjoying stunning views over the river Arun down to the sea and over towards Littlehampton Golf Course. 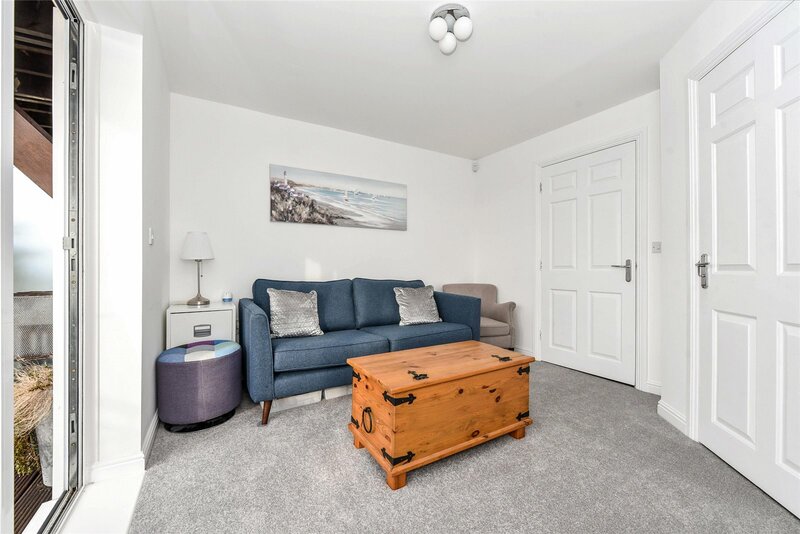 The property is conveniently situated within a short walk of the town centre and train station. 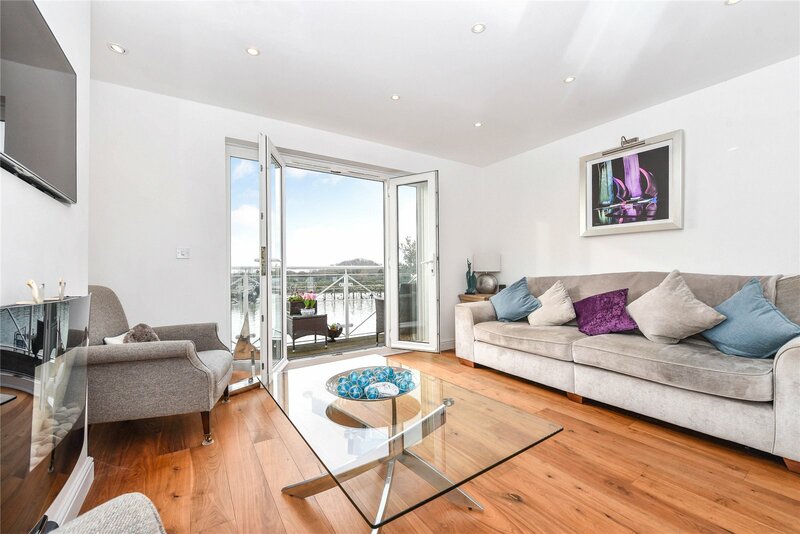 The well planned accommodation comprises Entrance Hall with staircase to the first floor, Bedroom 3 with bi-folding doors enjoying views over the river and an En-suite Shower Room with tiled shower cubicle, pedestal wash hand basin and a low level WC. 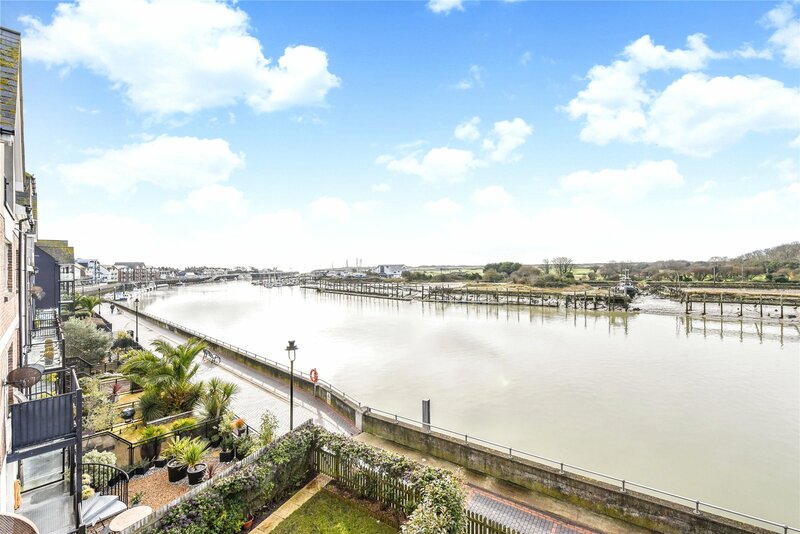 On the first floor there is a Cloakroom with low level WC and wash hand basin and a Sitting Room with wonderful views over the river and bi-folding doors onto a balcony. 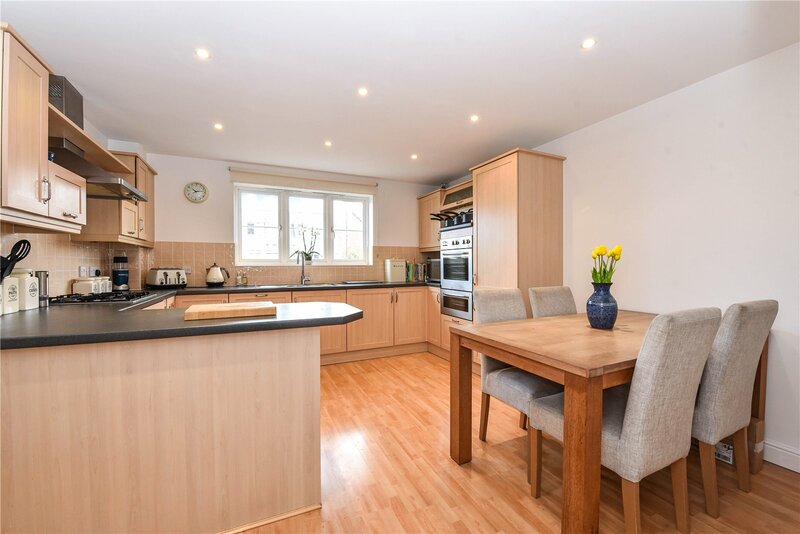 The fully fitted Kitchen/Breakfast Room has an excellent range of Shaker style units and is equipped with a range of Zanussi appliances which include four ring gas hob, double oven, extractor hood, fridge/freezer and dishwasher. 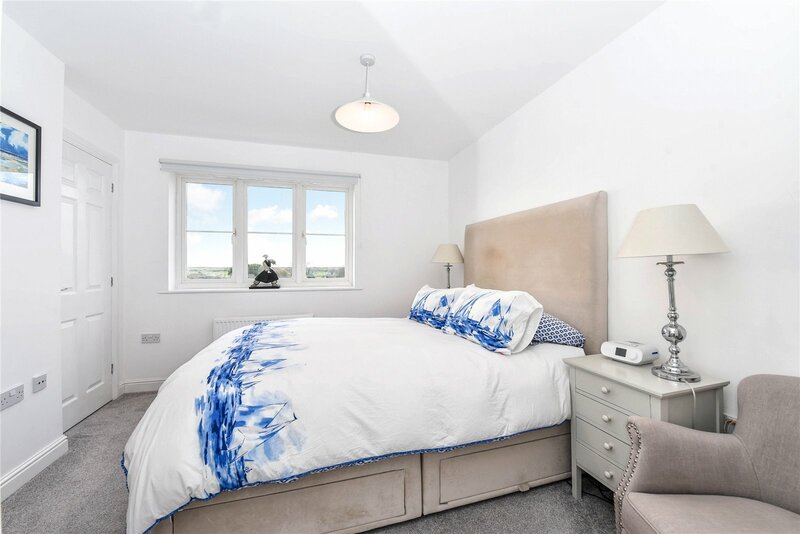 On the second floor Bedroom 1 has superb river views, built-in wardrobes and an En-suite Shower Room with shower cubicle, pedestal wash hand basin and low level WC. 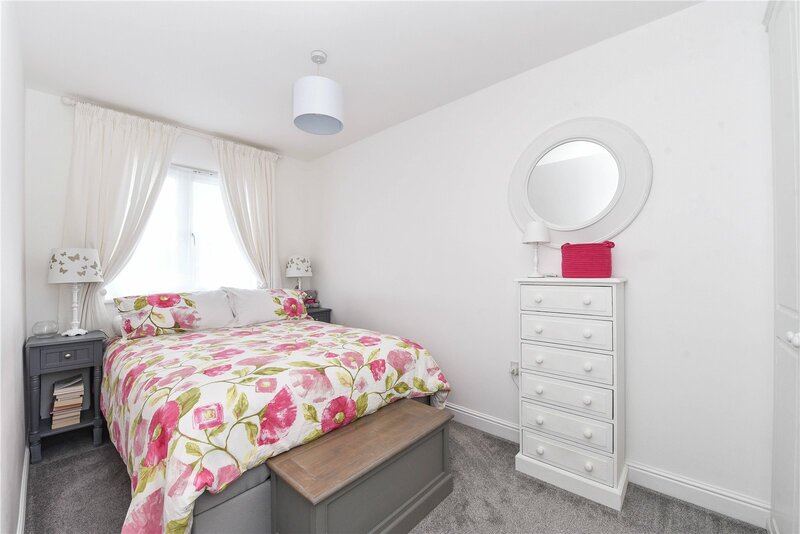 There is a further double Bedroom with built-in wardrobes and a Bathroom. To the front of the property there is a Carport, storage cupboard and outside water tap. To the rear is a covered raised deck area with steps down to a paved terrace with adjoining flower beds leading to a lawn area with a gate onto the promenade. 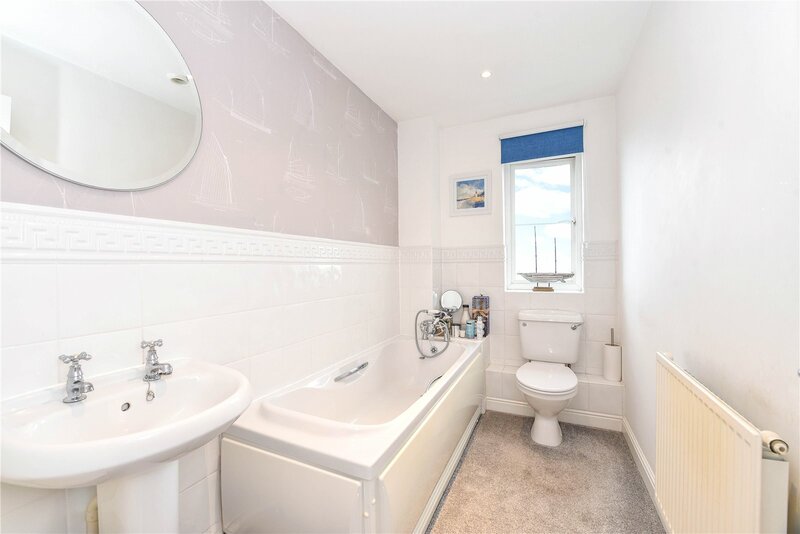 Radiator, tiled flooring, staircase to First Floor Landing. Tiled shower cubicle, pedestal wash hand basin, low level WC, part tiled walls, tiled flooring, downlighters. Staircase to Second Floor Landing. 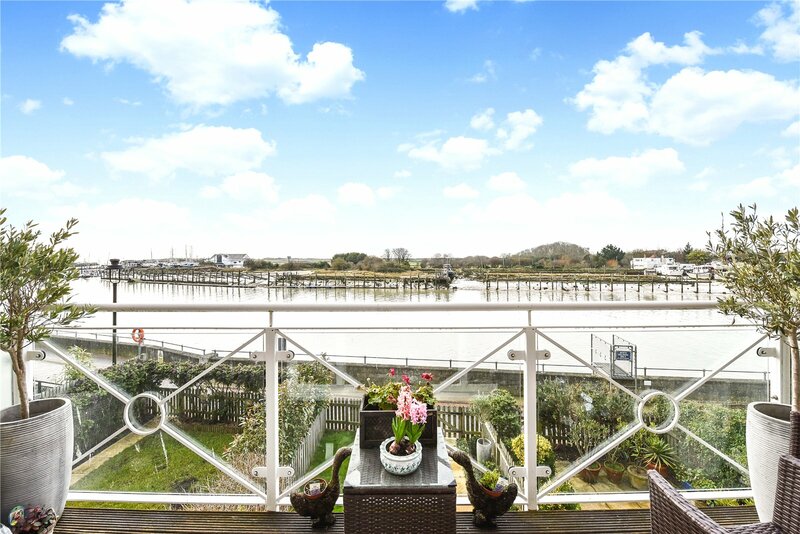 Wall mounted electric fire, radiator, engineered walnut flooring, downlighters, bi-folding doors to balcony with stunning views over the river Arun trowards the sea. Double doors to landing. Low level WC, wash hand basin with tiled splashback, radiator, downlighters. 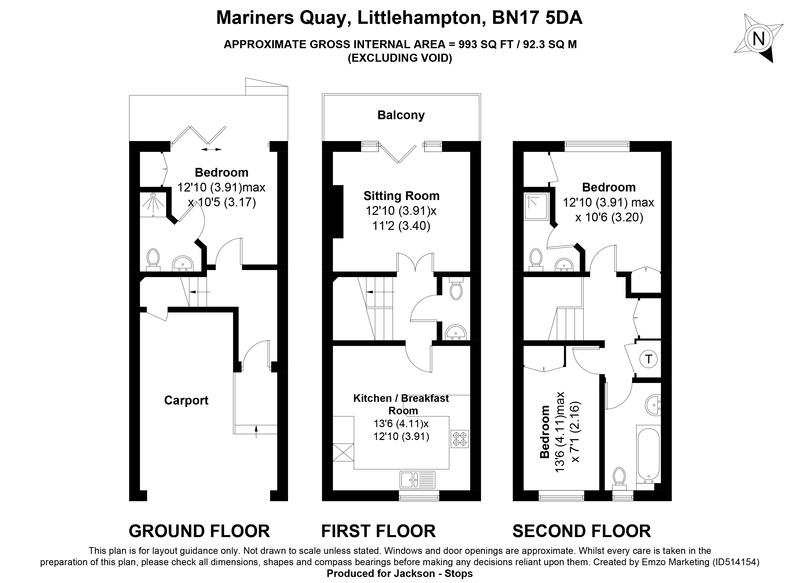 Comprehensively fitted with a range of Shaker style units, one and a half bowl sink unit, range of Zanussi appliances including four ring gas hob with extractor hood above, built-in double oven, fridge/freezer and dishwasher, radiator, part tiled walls, downlighters, window to front aspect. 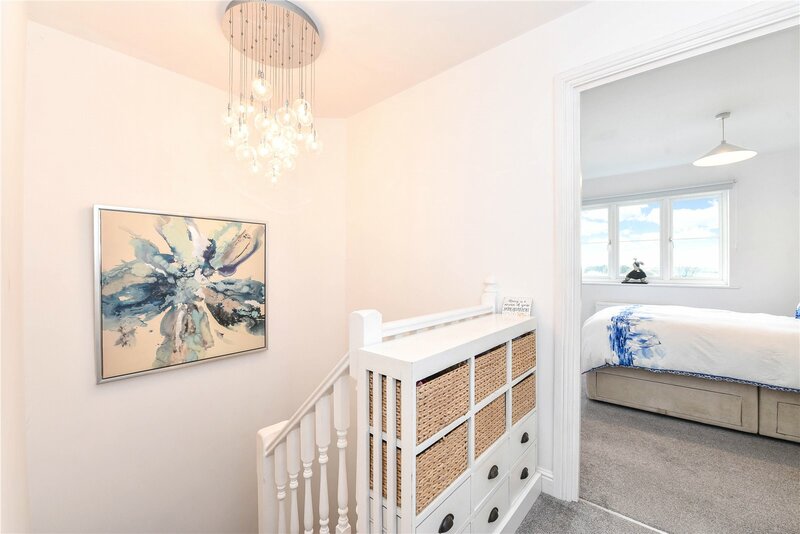 Built-in wardrobe with hanging rail and fitted shelf, shelved linen cupboard with hot water tank, radiator, access to loft space. Shower cubicle, pedestal wash hand basin, low level WC, radiator, downlighters. Window to front aspect, built-in wardrobe with hanging rail and fitted shelf, radiator. Panelled bath with mixer tap and shower attachment, pedestal wash hand basin, low level WC, part tiled walls, radiator, downlighters. 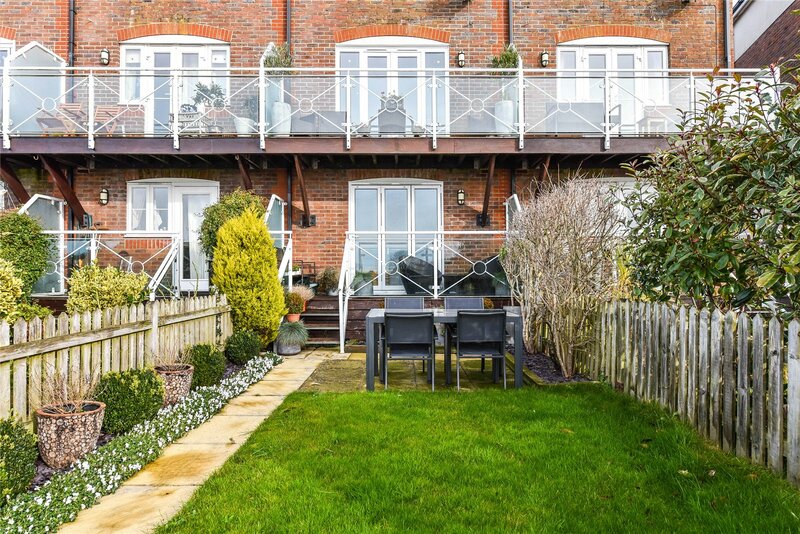 Covered raised deck area with steps down to paved terrace and adjoining flower beds leading to lawn area with gate onto the promenade. Storage shed and outside water tap. 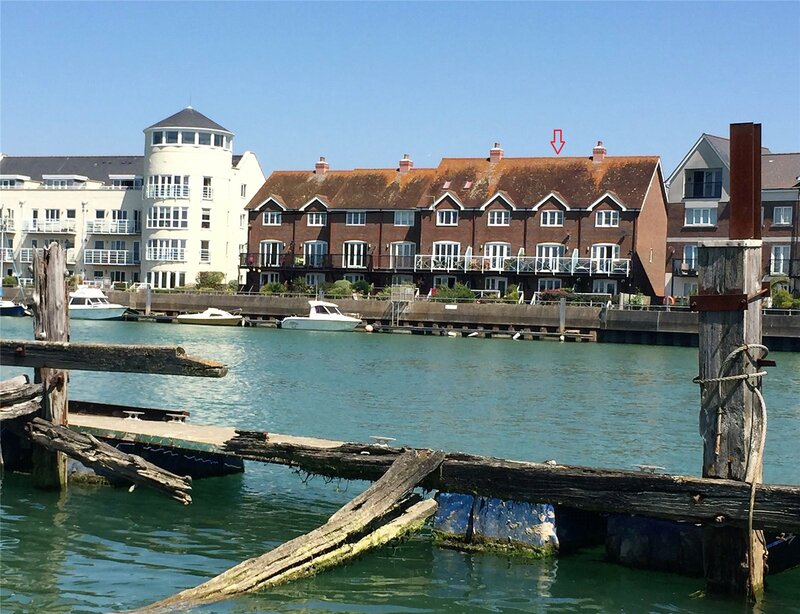 We understand there is no management company in place and therefore no Maintenance Charge is currently payable.